Responsible pet owners go to great lengths to give their pets the care they need. As a veterinary professional, every day I witness the care, concern, and love so many people show their pets. But sadly, I also see others who dismiss the importance of spaying and neutering as a part of responsible pet stewardship. Spaying and neutering is crucial for the control of pet overpopulation and the health, longevity, and well-being of companion animals. 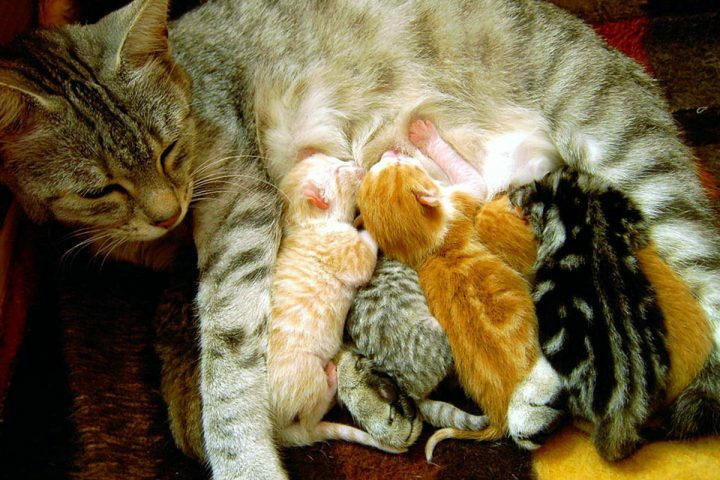 It has long been known that spaying and neutering is the only effective weapon against pet overpopulation. What is not as well-known is the enormity of this widespread problem. According to the American Humane Association, approximately four million dogs and cats are euthanized each year in shelters just because there aren’t enough homes. If you include stray, abandoned, and feral animals, that number is even more staggering. The solution to preventing so many unnecessary deaths is simple: spay and neuter your pets as soon as it is safe. Many pet owners are unsure of when to spay/neuter their pet. As a general rule, it is ideal to spay/neuter when your pet is around six months of age; however, the surgery can be done as early as eight weeks with no side effects or medical issues. It is always best to consult your veterinarian to decide what age is best for your animal. Reputable shelters and animal adoption groups do not allow any animal to be adopted out before it has been spayed or neutered. In addition to decreasing overpopulation, spaying and neutering provides many benefits for both you and your pet. It reduces territorial aggression toward people and other animals, roaming, urine marking, and persistent barking or meowing. In female animals, it dramatically decreases the risk of reproductive cancers, eliminates potentially fatal uterine infections, and alleviates bleeding and other problems associated with heat cycles. Neutering eliminates all risk of testicular cancer and decreases the risk for prostate cancer and prostatitis, especially as male pets age Cancer in animals is not only painful and fatal, but it’s also very costly to treat. Medications and surgeries are expensive! There are many falsehoods surrounding spay/neuter. Many think their pet will get fat, its personality will change, the procedure will be painful, or there will be other adverse side effects. None of these are true. A correlation between sterilization and weight gain or personality change has never been established. In fact, studies have repeatedly shown that spayed and neutered pets live longer and healthier lives. It is exceptionally rare for spay/neuter to have any negative side effects. Sadly, some pet owners mistakenly believe that female pets should go into heat and have at least one litter before being spayed. 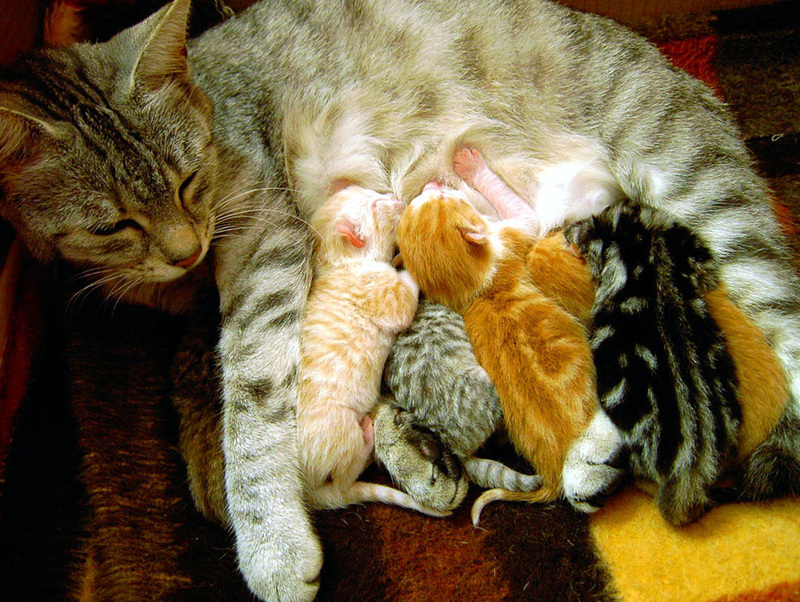 The truth is that having even one litter can increase the incidence of mammary cancer in cats by 10% and 25% in dogs. As spay/neuter is a major surgery, the cost at a private veterinary practice can be significant, but that shouldn’t be a reason for letting your pet remain intact. There are many resources available to pet parents with low or limited incomes, including nonprofit spay/neuter clinics, subsidized voucher programs and for-profit clinics that offer reduced rates. Remember that the money invested in spaying and neutering will be paid back many times over in the form of a healthier, happier and longer life for your pet. Not only is February when we show our love to those who are important to us, it is also National Spay/Neuter month. Have a heart and spay or neuter your pet!